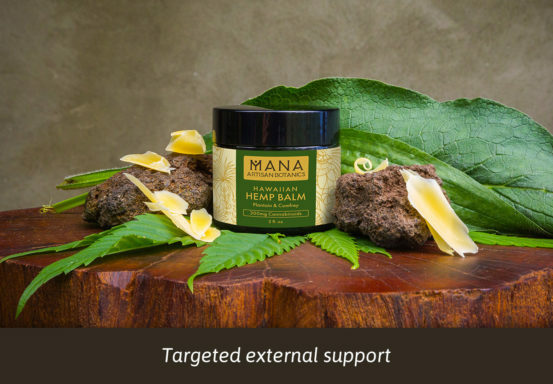 Boost the effects of any kind of massage, bodywork and somatic therapy with this neutral scented high potency addition. 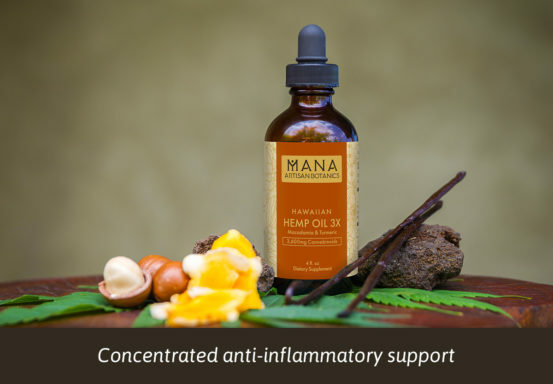 Organic fractionated coconut oil infused with phytocannabinoid-rich organic hemp and vitamin E oil complete this rich yet light oil. 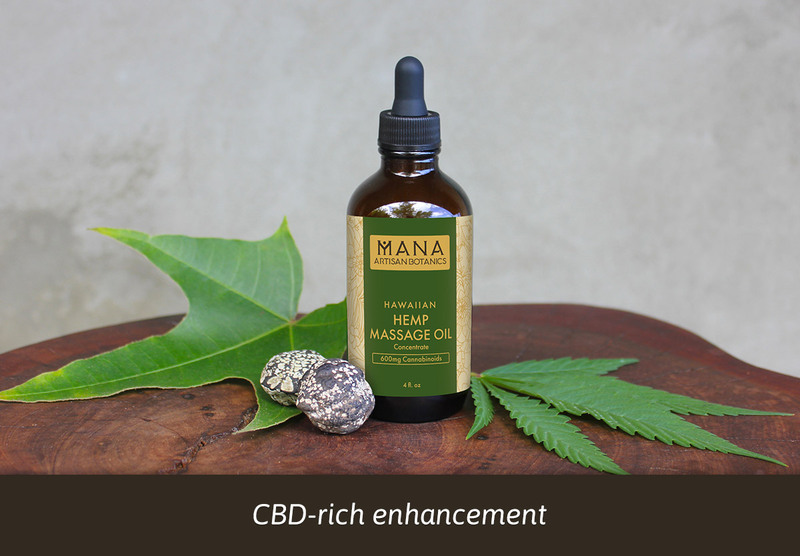 Topical application of CBD is excellent for rapid absorption and access to receptors in the peripheral nervous system. 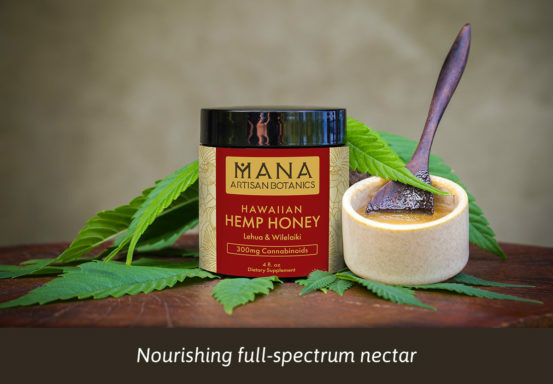 The full spectrum of phytonutrients found in the concentrate amplifies the benefits of other choice ingredients by supporting the reduction of pain and inflammation, as well as enhancing neuroprotective effects. Easily mixes into an oil or cream of your choice as a highly beneficial enhancement. Determine your potency by the drop. Suggested usage: 10mg per session for 60 sessions per bottle.